In context: For many people in the 1980s, everything they thought they knew about I.T. came from War Games. In the UK, the BBC tried to change this with the ‘Computer Literacy Project,’ which included a series of TV programs that “inspired a generation of coders,” and led to the commissioning of its own computer, the Micro. Now, it is opening up the project’s archives to the public. 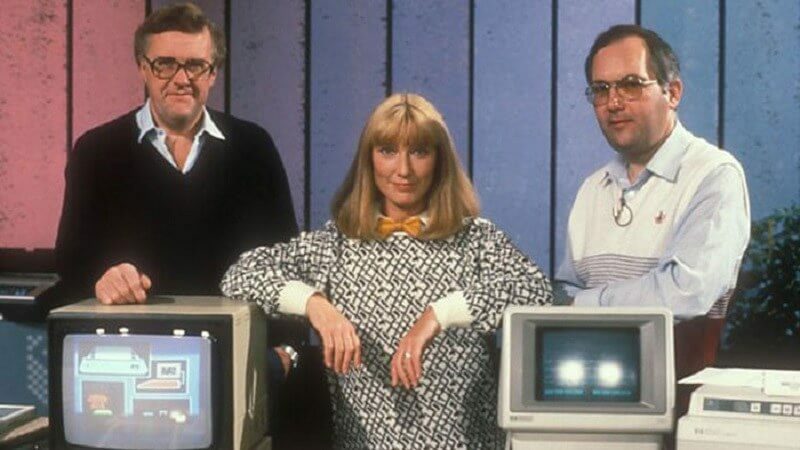 The project ran from 1980 to 1989, with the TV shows introducing much of the UK to the world of computers. Some famous guests included Bill Gates, Steve Jobs, and Steve Wozniak, and there was plenty of coverage of machines such as the Commodore 64 and ZX Spectrum. But the most significant element of the Computer Literacy Project was its introduction of the 8-bit BBC Micro. Part of the UK government’s plans to place microcomputers in schools, Cambridge-based Acorn created the BBC-branded machine, which was released in 1981 and sold until 1994. It featured a 2MHz CPU and 16 – 32 KB of memory. Demand for the Micro was so great that the accompanying 10-part TV series was delayed for a month. Steve Furber, who led the design of the BBC Micro and the first Arm chip, said: "The BBC Micro not only gave folk access to a computer, but it also gave them easy access to its inner workings, something that has been lost with most of today's very sophisticated technology." The BBC Micro ended up in an estimated 60 percent of UK primary schools and 85 percent of secondary schools and was still being used up until the early 1990s. Those interested in a piece of tech history can check out any of the 267 shows, the BBC Micro’s 166 pieces of original software, and over 2,509 clips for free right here. It will be available for the next three months, after which time the BBC will decide whether to turn it into a permanent feature.